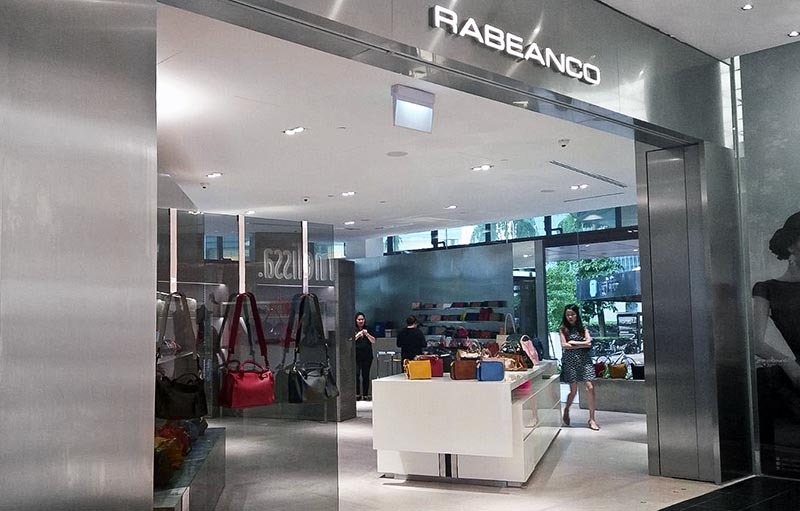 In a cheerful X'mas time, we are excited to introduce our new RABEANCO Shop in One Raffles Place. 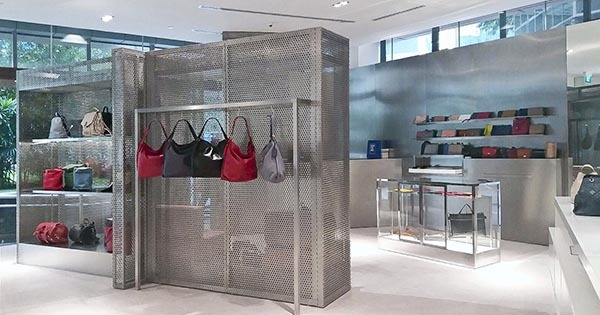 Located at the heart of Singapore, it is just few steps from the Raffles Place MRT Station, surrounding with loads of famous attractions, such as the country signature Merlion, Telok Ayer Market and the new Garden by the Sea. 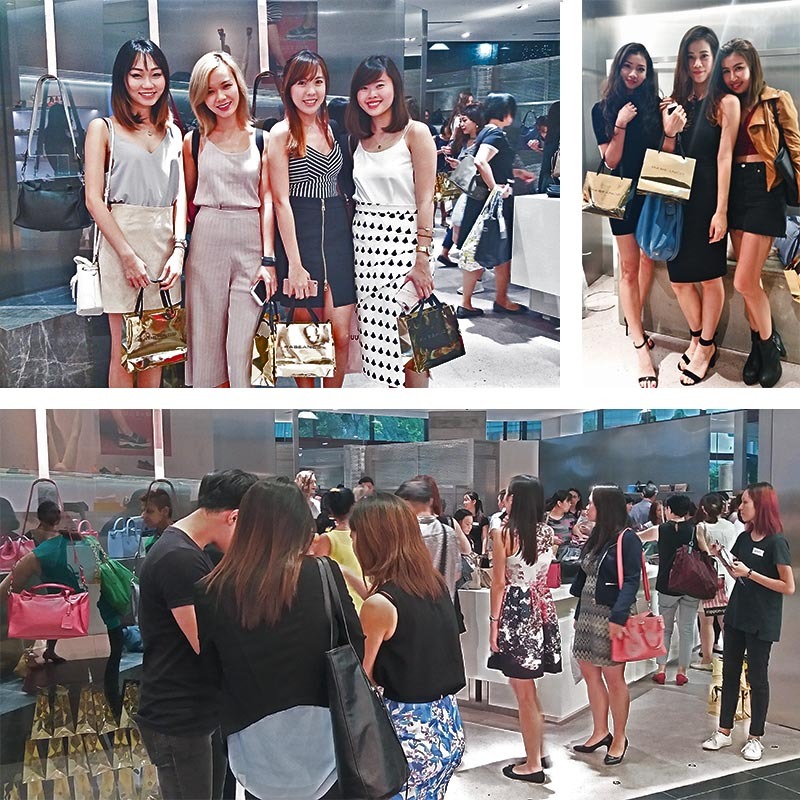 The launch of the One Raffles Place shop called for a celebration. We know not everybody could make it, but we didn't want you to miss out. So sit back, raise a glass with us, soak up the party vibes and enjoy a digital tour of the shop during our opening night!